Fans lobby to get Nintendo president in Super Smash Bros. 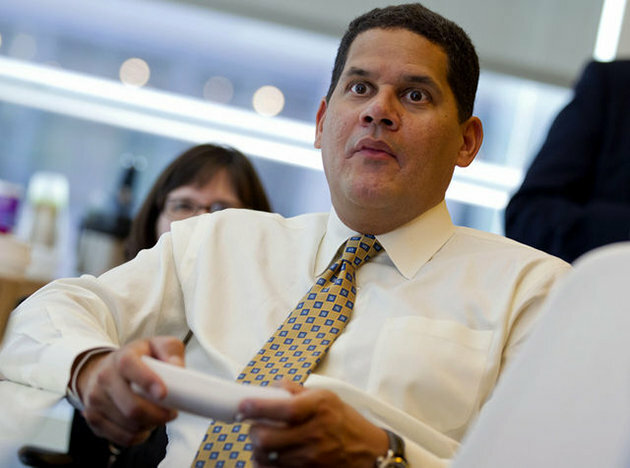 If a group of fans get their wish, the Regginator could be headed to the next Super Smash Bros.
A petition asking Nintendo to add Reggie Fils-Aime, president and COO of Nintendo of America, to the fighting game’s roster is gathering steam, having collected over 23,000 of the targeted 25,000 electronic signatures. And a Twitter campaign supporting that petition is proving popular as well.